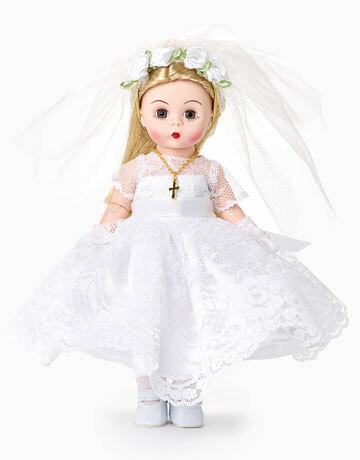 no coupon necessarySave 15% on select Hermann-Spielwaren editions at The Toy Shoppe. Available on selected items as marked. Not valid on prior purchases. Offer subject to change. 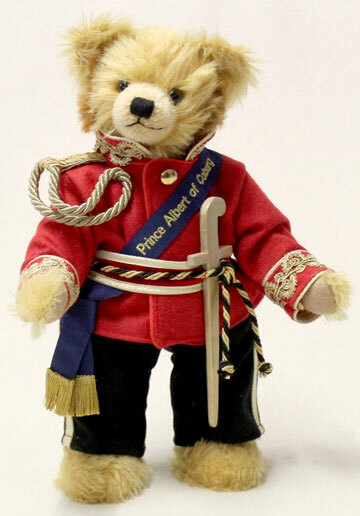 Hermann bears are true classics, both in their design and in the way they touch your heart! The history of Johann Hermann's Teddy Bear company began over 100 years ago in 1913 on the outskirts of Sonneberg, Germany. At that time, Sonneberg was the world's center of toy manufacturing. After Johann's death in 1919, his children divided Hermann Coburg into two identities: Hermann-Spielwaren and Hermann Teddy. Known for their green tag, Hermann-Spielwaren is still owned and run by members of the family, and employ people who still work in the traditional way using the finest mohair and other materials. The old Max Hermann Teddy Bears - the today's HERMANN Coburg Bears - belong to those Teddy Bears, with which thousands of little boys and girls have grown up. Today HERMANN Coburg is one of the oldest, still existing Teddy Bear factories of the world. After World War I, and the death of Johann Hermann in 1919, the brothers and sisters separate and Max Hermann found in Neufang, in the birth house of the first Hermann Teddy Bears, his own little Teddy Bear company. Shortly after, he moves his company to Sonneberg, where he develops his company into a wellknown brand name. His Teddy Bears are shipped all over the world. In order to mark and identify his Teddy Bears Max Hermann develops the famous logo The Green Triangle and the The Bear with the Running Dog. From that day forward all Max Hermann Teddy Bearsare identified with this logo. Max Hermann leaves with his family from the hometown of his Teddy Bears and from East to West to the nearby city of Coburg in Bavaria. Here he rebuilds, together with his son, RolfGerhard, his plush animal factory and continues the tradition of his HERMANN Teddy Bears. On September 23, 1955 Max Hermann died. He never has seen again his hometown. German Unity. 40 years after the iron curtain separation, the HERMANN Teddy Bears are able to visit again the place of their genesis - A Teddy Bear Comes Home. Since 1993, all HERMANN Coburg Teddy Bears are marked with a special neck mark, which is sealed tight on the bear's neck. In this way, HERMANN Bears are easily identified. Important characteristic of the neck mark is the Triangle shape with the imprint of the Bear with the Running Dog. These features have been used since the beginning of the 1930s. 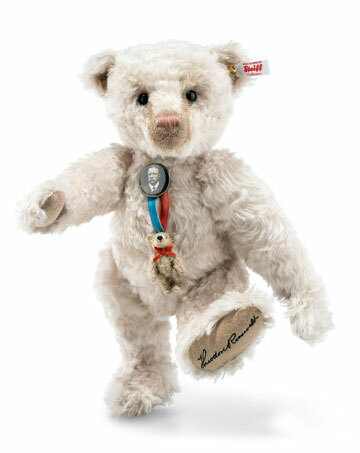 This neck mark guarantees the identification of Teddy Bears manufactured by HERMANN Coburg for today and the future. RolfG. Hermann died on June 19, 1995. He left behind a flourishing company for both his children Ulla and Martin. 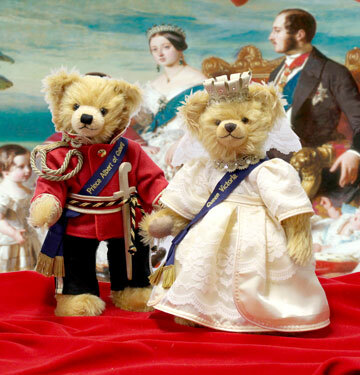 Currently, in Coburg, the old Max Hermann Teddy Bears are produced in the third generation under the management of the founder's grandchildren, Dr. Ursula and Martin Hermann. The collection contains more than 400 different Teddy Bears - all made in Germany and most in limited editions. Several have won internationally recognized awards. Replicas of old Max Hermann Teddy Bears, which are produced in the time honored tradition, belong to the HERMANN Coburg collection along with Teddy Bears from the new generation. 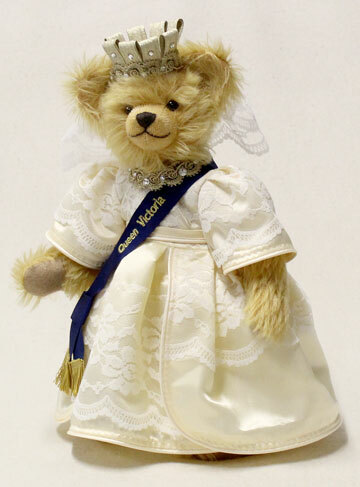 Through the experience, knowledge and talent of craftsmen and women from the toy region of Coburg Neustadt Sonneberg, the tradition of quality made Teddy Bears will be preserved in the house of HERMANN Coburg today and for all times.